How about opening an eCommerce that sells fashionable bikinis in the Netherlands where it’s cold and cloudy for most of the year? Yes, you read it right! Laurens and Juliette Frijling believed in their project and succeeded in it! From the beginning of their online business, Bayu The Label worked with a shipping company similar to ShippyPro. They were not satisfied with the service and so they were looking for a valid alternative. Since October 2018, Bayu The Label uses our platform as a shipping management software. We interviewed Laurens, owner of the fashion eCommerce in order to get feedback. Why is ShippyPro a viable alternative to its competitors? What is Bayu The Label? 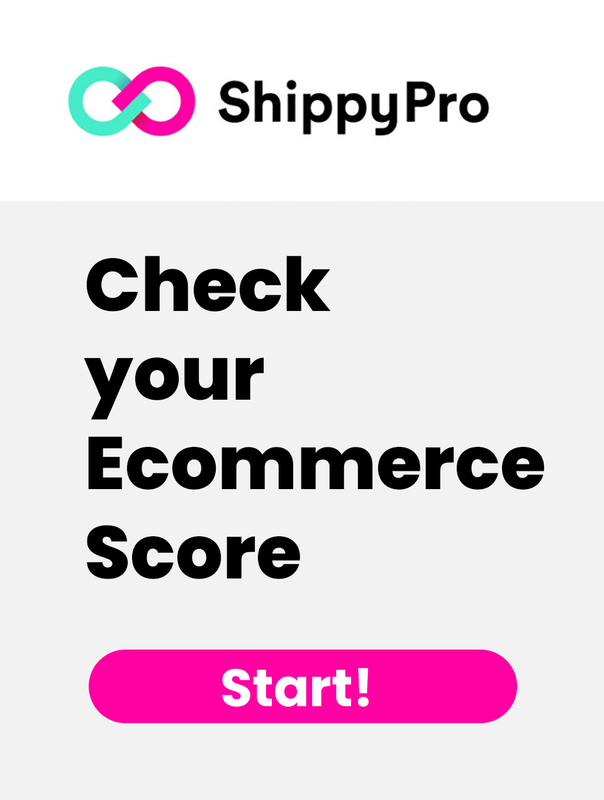 How did you manage eCommerce before ShippyPro? Bayu means power in Bahasa. That’s what we aim for in women confidents. Our products are designed to boost the confidence of women. Giving them the power to express themselves, by creating wearable pieces that hug the body in just the right places. Laurens and Juliette started their eCommerce business in 2017 with a clear goal in mind: support women to love their body, embracing also their imperfections. Bayu offers a selection of gorgeous swimwear with patterns from the 90s designed by Juliette with this purpose. From 2017 to 2018 Bayu the Label grew by 600%. “A surprising result”, said Laurens. “Now we’re off season but we expect to grow by another 300/400% this year”. That’s why Bayu The Label managed to be so successful so far: you don’t have to be a model to wear their bikinis, just confident in your own skin. Their business is more than just a swimsuit brand: it’s definitely a lifestyle! We asked Laurens to tell us their key to success. Basically, it lies in a clear philosophy: be market leaders in countries where there is no bikini culture. For example, in the Netherlands and in Germany, people usually buy bikinis 1-2 times a year because of the cold climate and they wear them only on vacation, from 2 to 3 weeks a year. This means that they prefer to spend up to 500 euro in a winter coat since they use in 9 months a year. On the other hand, there are countries where this works the other way around. In Australia, there is a strong bikini concept: people wear swimsuits 9 months a year. Long story short, they wouldn’t spend 500 euro on winter coats, but they would spend much money on swimwear. 1. People buy swimwear at multinational clothing retail companies (H&M and others). They get very cheap bikinis but at the same time very low quality and standard patterns. 2. People buy high-quality bikinis online from eCommerce based on Australia, for example. I noticed that there is no middle step. You cannot get fashionable bikinis with good quality for good prices. And that’s how we had our business idea: Fashion next to high-quality and good prices. Before using ShippyPro, Bayu The Label used a similar shipping platform based in the Netherlands that didn’t allow them to save money efficiently, ship larger volumes in many countries and have great customer service. Since one of their main markets is USA, Laurens couldn’t go on like that. Fortunately, ShippyPro partners with couriers that have great customer support and affordable prices outside and inside Europe. 1. We provide our customers with the possibility to integrate all their marketplaces, while other platforms focus only in a few marketplaces. 2. With ShippyPro you can ship High Volumes. 3. 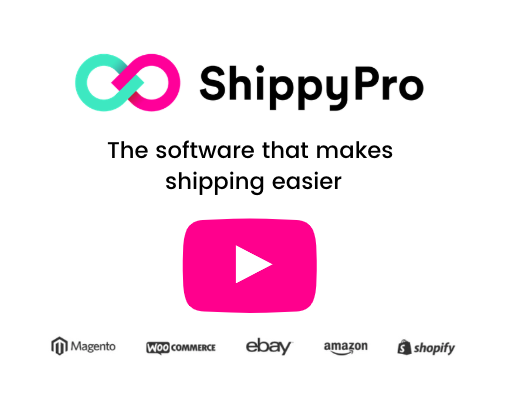 Based on weight and destination, ShippyPro compares all the shipping services and creates the shipping labels in one click. 1. First of all, Bayu The Label is now able to choose the best carrier for each country in just one click. Choosing the best carrier to ship with is not so easy when you sell items in 19 countries like Bayu does. In countries like Australia and USA Laurens can save up to 20€ per shipment now! 2. Secondly, Laurence pointed out that saving time is easy with the automatic import of the orders on ShippyPro platform and the generation of labels ready to be print in a few seconds. We asked Laurens whether choosing ShippyPro as the new shipping platform was easy and immediate or not. “Yes, the choice was clear and direct. As I said, we were looking for an alternative to our previous shipment platform. Your team answer all my questions very quickly and make me feel I could trust ShippyPro. I talked to your CEO, Francesco: the things he said to me, the way he talked were trustworthy“. 1. ShippyPro is a fresh startup! The team is really flexible, young and gender friendly. 2. ShippyPro is able to customize the platform according to one’s needs so that customers can take full advantage from it. 3. 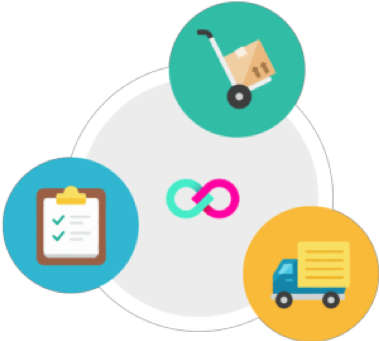 ShippyPro offers a wide possibility of connecting different marketplaces and different carriers. There are a lot of companies that focus only on a few APIs. Bayu the Label has grown very quickly throughout only two years of business. Today, they sell in 19 different countries and they continue to expand their eCommerce market day by day. Their main sales countries are the Netherlands, USA, Germany, the UK and Australia. So, what’s next? Laurens and Juliette are planning to focus on both countries where there is no bikini culture, for example, the Netherlands or the UK and countries where there already is, like Australia. The aim is to offer an alternative to multinational retail companies that provides high quality fashionable swimwear at an affordable price. Now we’re off season but we expect to grow by another 300/400% this year, obviously together with ShippyPro!